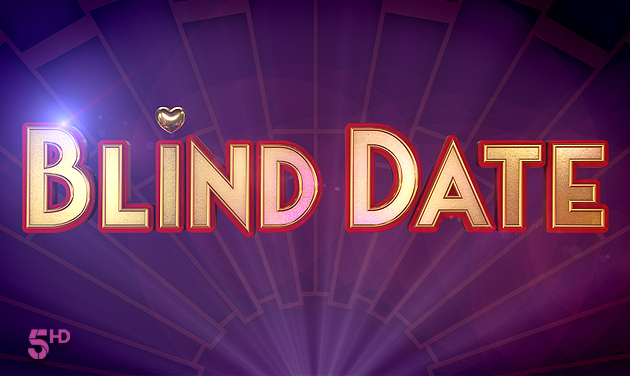 Blind Date is back for more matchmaking. Whether you're tired of Tinder or given up on Grindr...or perhaps your dad's dancing never catches the ladies eyes? No matter who you love, we want to help you find it.  Tell your single mates & family, we can help them too! All applicants must be 18 years or over and be legally resident and currently living in the UK, Channel Islands or the Isle of Man. Terms and Conditions apply.